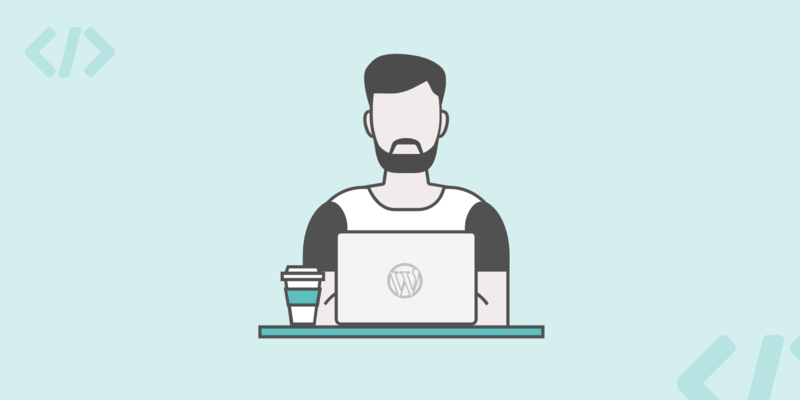 What Types of WordPress Support do You Provide? 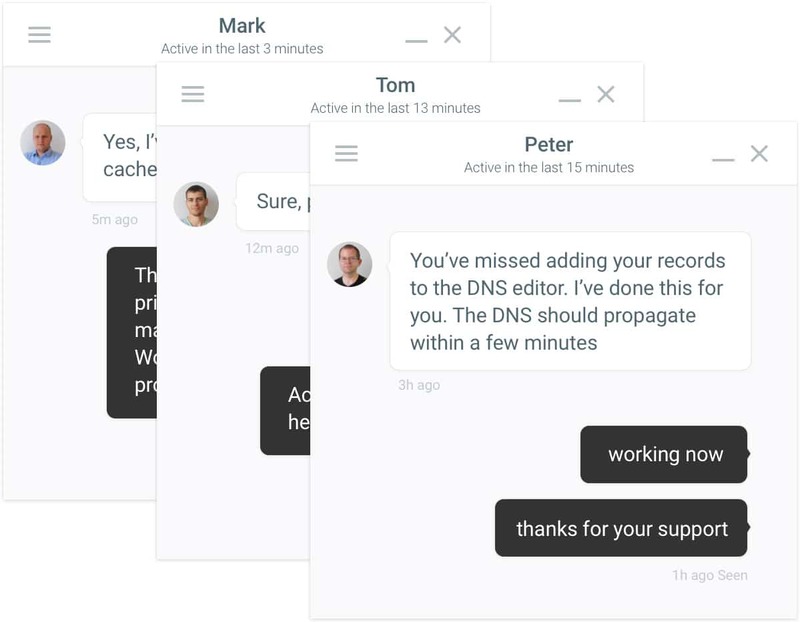 We offer WordPress support 24×7 via Intercom which is a hybrid chat/ticket solution. In the event of downtime (rare on our network actually), our system automatically notifies our engineers, who are ready to work on the problem 24/7. Read more below about what our managed hosting services include. → Can I run any non-WP software on your servers? → How Do WordPress Backups Work? → Do You Have a Hosting Affiliate Program?